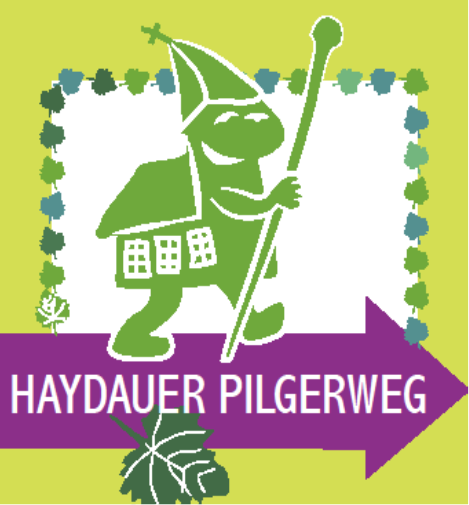 The protestant church community of Altmorschen welcomes you to the homepage of the Haydauer Pilgerweg. Since October 2017, the signposted route is intended to give impulses for thought, incentives for activity and an unforgettable experience in nature and the beautiful scenery of the village and monastery Haydau to visitors and local alike. The route starts in front of the monastery church Haydau. You can take the 5.9 km path and enjoy your personal time out. Large parts of the pilgrimage are flat and on wellbuilt paths, so it is an easy enjoyment for young and old around the year in all weathers.